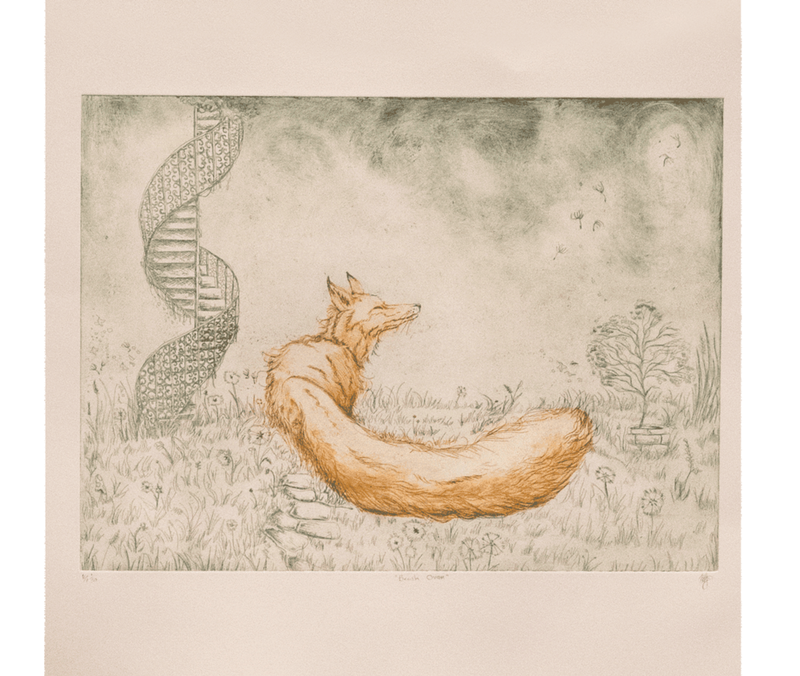 Copper etching print on fabriano rosaspina paper 500mm x 600mm , unframed. Exhibited at solo exhibition A Fine Line, The Hunt Museum and Galway Fringe 2018 . Available to purchase in my store.